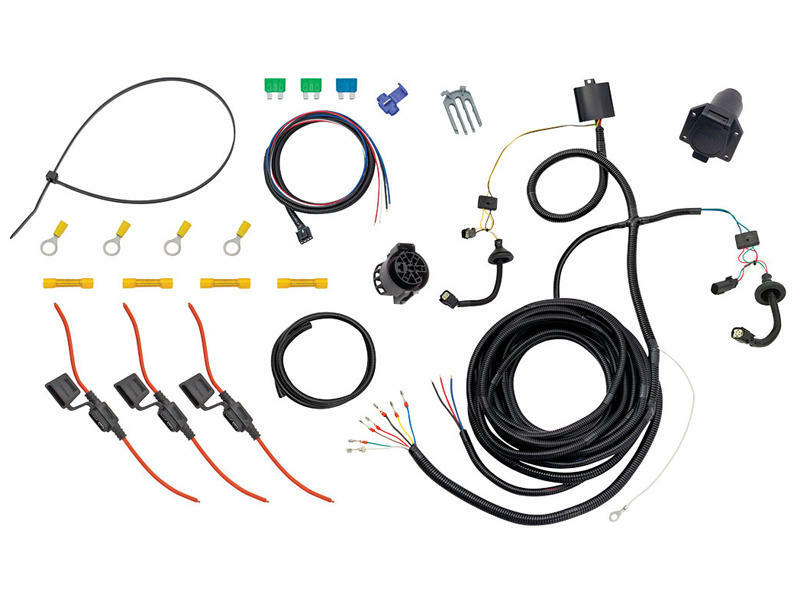 Easily install a 7-way (RV style) connector on your tow vehicle with this hardwire Modulite harness. Brake controller wiring harness is included. This brake control harness is designed to be used with TK-90195, TK-90885 or TK-90160 Tekonsha brake controls, or 5100, 5504, 5520 or 5535 Draw-Tite brake controls, sold separately.